When you think of prescription drugs the ability to regain health and relief from painful medical disorders comes to mind. There are thousands of big and small pharmaceutical companies in the US who have to fight a fierce battle to maintain their market share. 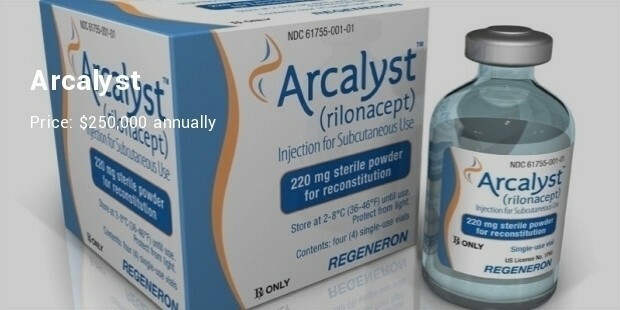 On top of that any groundbreaking medicinal breakthrough is diligently guarded and the results are the sometimes expensive and high-priced cost of getting certain rare life-saving drugs. 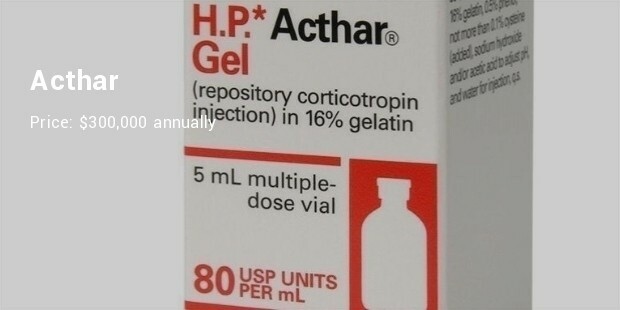 The pharmaceutical industry in the US is estimated to be more than a trillion dollar industry. 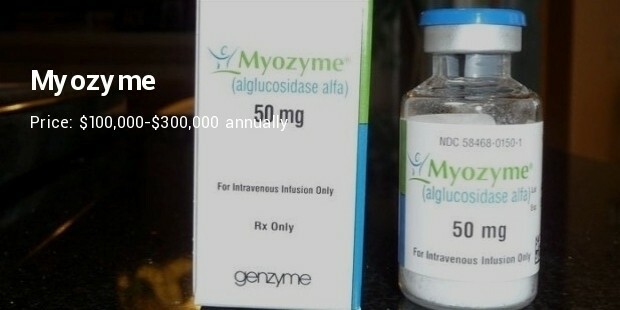 No wonder, seeing these most expensive prescription drugs in the US. 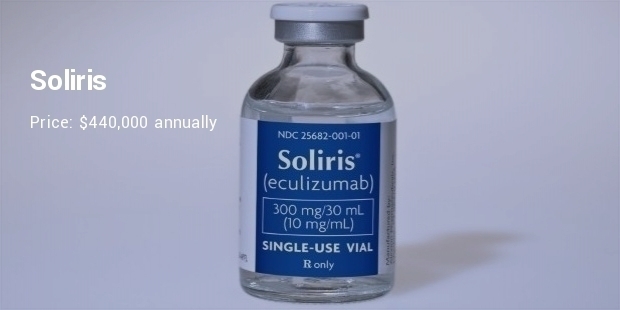 Soliris is the most effective drug for the treatment of the rare blood stem cell disorder, paroxysmal nocturnal hemoglobinuria, in which the patient’s red blood cells are destroyed and the risk of infection rises significantly along with anemia and blood clots. 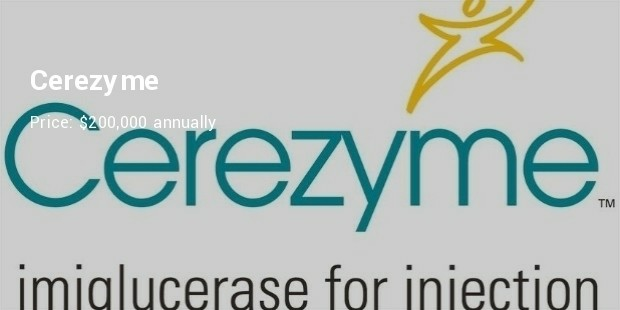 Elaprase is used in the treatment of another rare congenital disorder, Hunter syndrome. This is a genetic and congenital medical condition which affects the physical and mental development of the child. 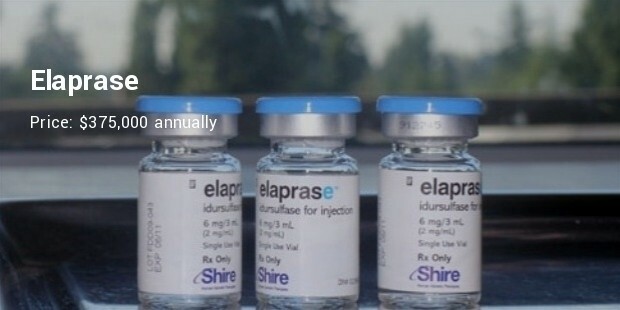 Elaprase is found to improve some of the physical disabilities in the patient. 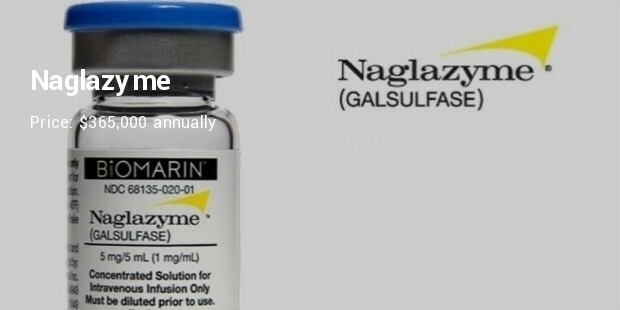 Naglazyme might be available at a steep price of around $1000 a day it is however very effective in improving the conditions of children suffering from Maroteaux-Lamy syndrome. 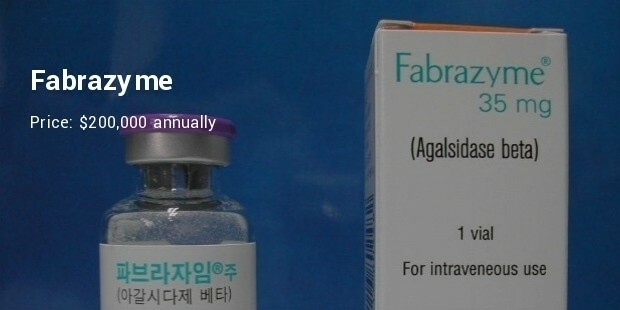 This rare medical disorder results in connective tissue disorder that causes underdeveloped tissues, joints and muscles in children. 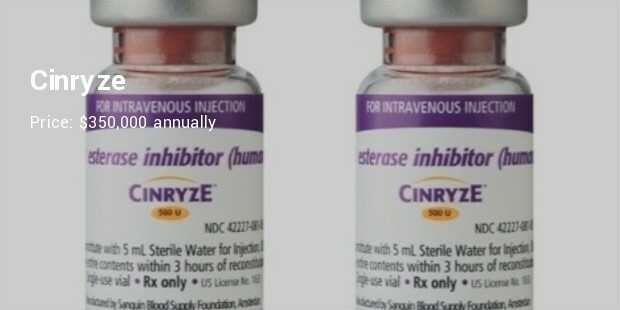 Cinryze has been found to be a better option to treat the rare hereditary disorder known as angioedema. 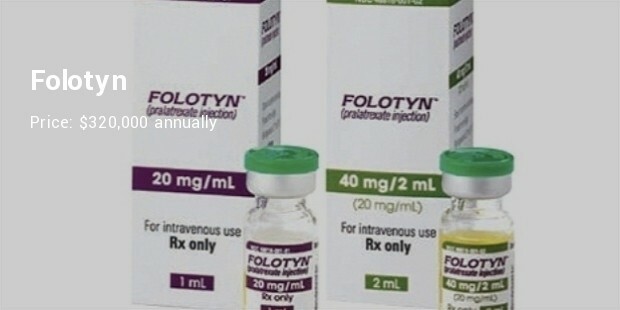 This disorder results in swelling of the abdomen, throat and hands of the patient and can be fatal in many cases. All these prescription drugs are for rare diseases and the high price is explained by pharmaceutical companies as the only resort for these patients because the drug for the treatment of their diseases is not available elsewhere in the market. Be as it may, these expensive yet reliable drugs are welcomed by the patients who are happy to be able to regain a healthy life.